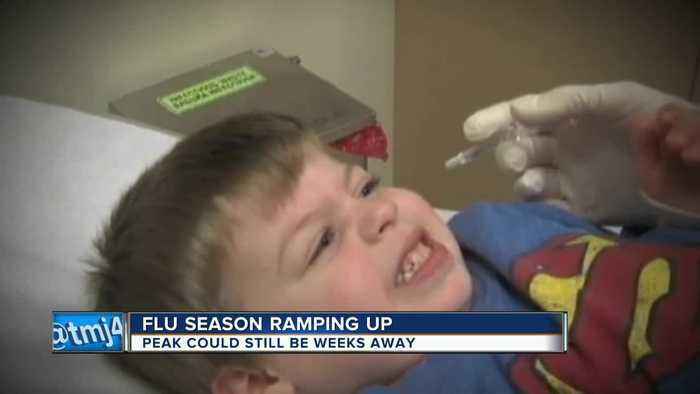 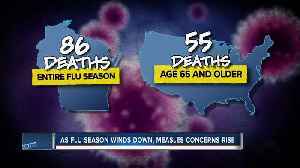 Flu season is ramping up in Wisconsin, and the peak still could be weeks away. 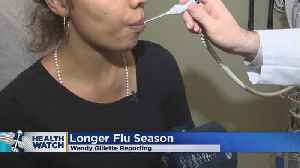 CBS2's Dr. Max Gomez has the latest on the nation's extremely long flu season and how to stay healthy. 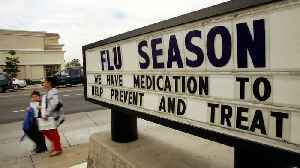 This year's flu season is unusually long. 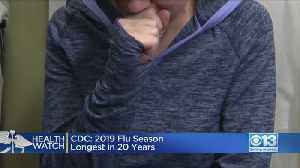 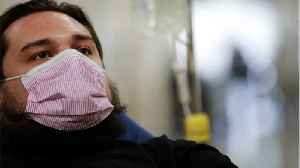 As reports show fewer cases of one viral infection in our area, there’s another that could soon impact southeast Wisconsin.